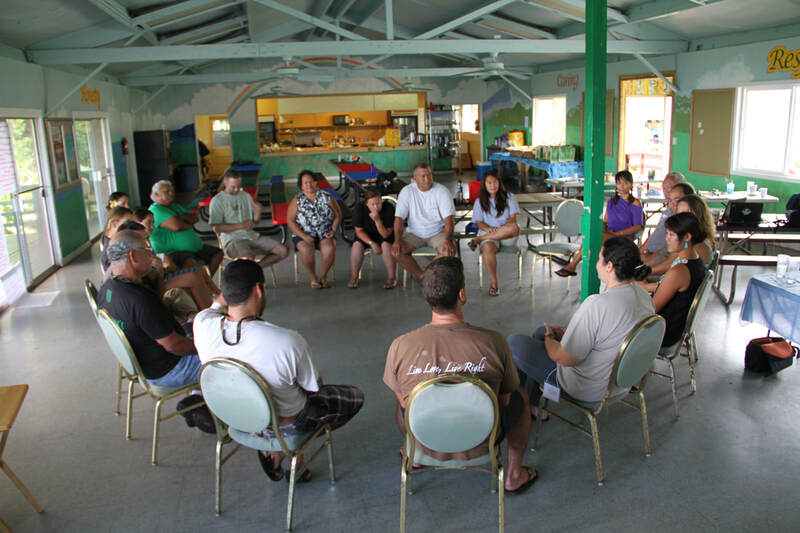 Almost every community group in the the Maui Nui Makai Network has completed some version of a Community Action Plan (CAP), a document that lays out a community's vision, values, project description, targets to mālama (care for), challenges and threats for their area, what actions to take towards management, how to measure and monitor change, and how to involve community in the management process. A CAP helps communities to plan their management strategy over the long run, setting their sights on achievable, priority goals and objectives. From the Network's CAPs, most of the following tools were developed and put into action.